Terapo was established in 1991 as a repair shop for consumer electronics and computers. The name Terapo was derived from three words; TE – television, RA – radio, PO – computers (in Slovak). We are located in Banska Bystrica, a city in the heart of Slovakia. At present, we provide servicing, marketing, and inter-mediation in the fields of electronics and energies. 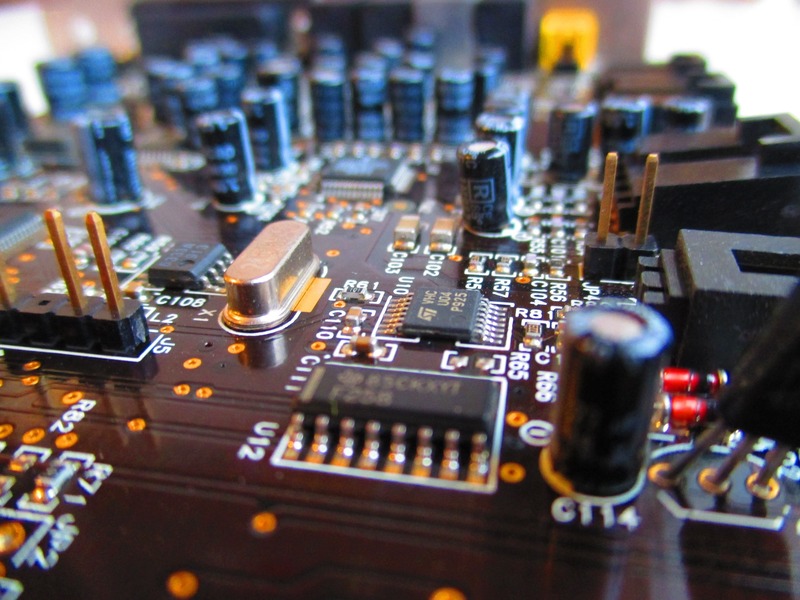 We assemble PCBs using the latest equipment and technologies. Our PCB assembly service can fit SMD components using classical or lead-free materials. We hold our services to the highest quality standards and client expectations.